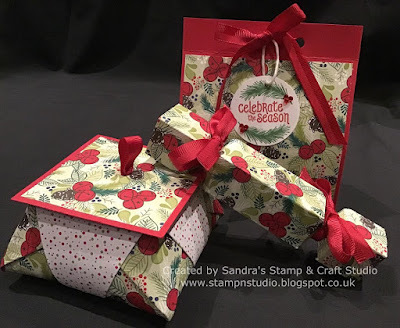 For todays share, we are all creating Christmas Gift Packaging and I am sharing a co-ordinating set using the Under The Mistletoe Designer Series Paper #146768. Firstly, I created another little box within a bag I made recently here. The tag is a 1-3/4" circle punch #119850 in Whisper White card #106550. Elements from Mistletoe Season stamp set #146768 were stamped in Real Red ink pad #147084 and Garden Green ink pad #147089. Hole was punched with 1/8" Handheld Circle punch #134365 and attached using Real Red 3/8" Mixed Satin Ribbon #147894. 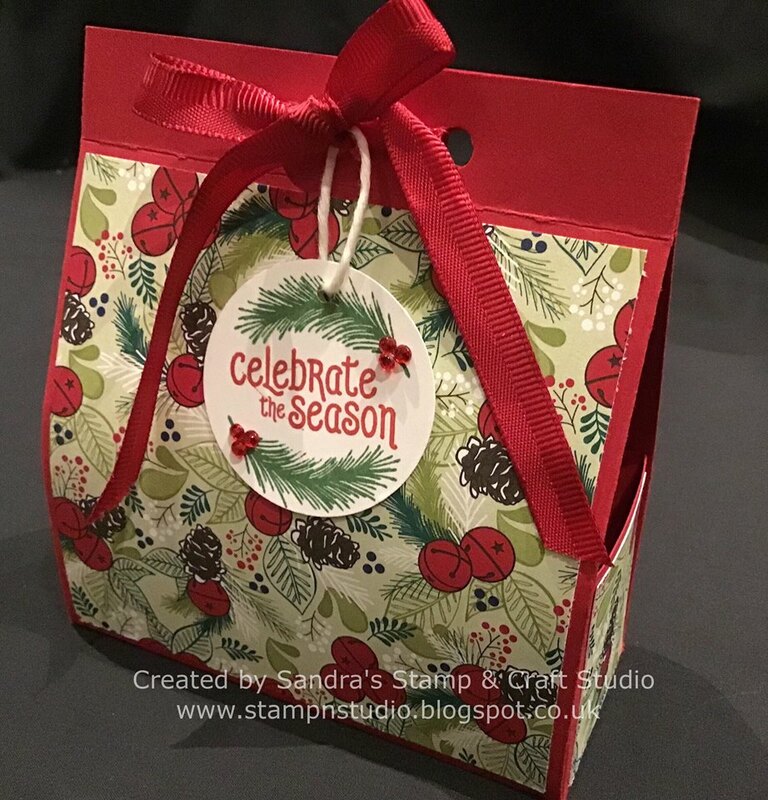 My next project has been a firm favourite with my customers for several years, teaching all my November monthly clubs to create for their small Christmas presents or table place setting gifts. I love seeing the amazement on everyone's face when they finally complete ! Every year I have new customers wanting to make crackers and this year was no exception. Having previously cut my Designer Series Paper down to 6" squares (approximately 15cm), I took one piece and trimmed one edge to 11cm. With shortest edge at the top, score at 2.5cm, 5cm, 7.5cm and 10cm. With long edge at the top, score at 2.5cm, 3.5cm and 4.5cm from each end. Crease along each of these score lines using a Bone Folder #102300. 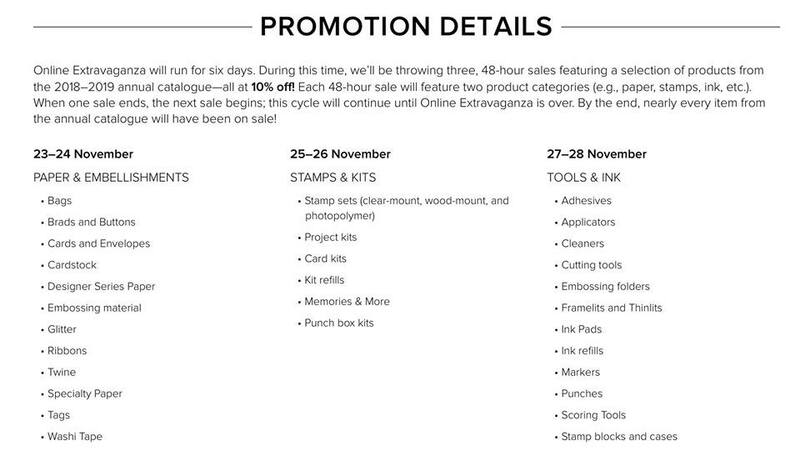 Insert in Envelope Punch Board #133774 on the 3.5cm mark, where you have a score line already. Punch at 3.5cm on each of the folded edges. Repeat the other end of the cracker. Use Multipurpose Liquid Glue #110755 along the narrow edge to create a tube. 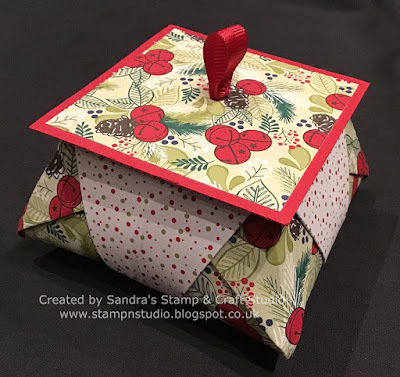 Tie one end of cracker with your choice of ribbon, insert contents and tie the other end with ribbon. 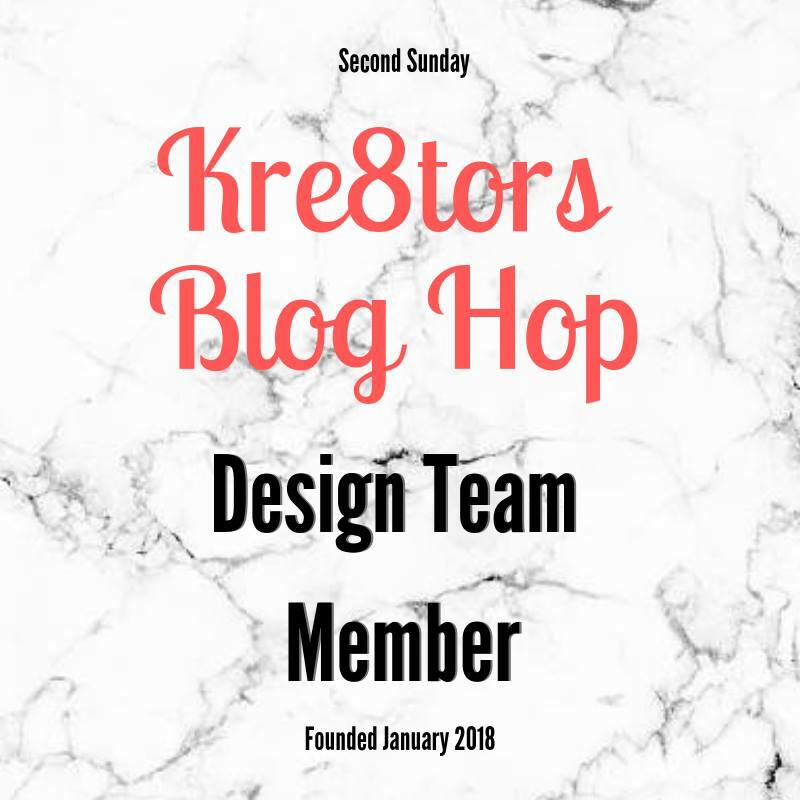 I hope you have enjoyed my projects today and perhaps create some of your own. 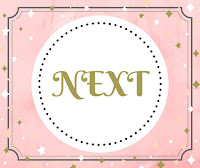 Please click on the 'next' button below to hop to Cindy and see what amazing creations she has for you today. A full list of todays participants can be found below. 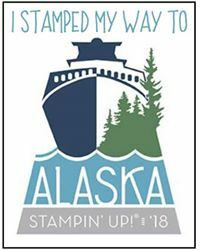 Remember, today is the 2nd day of the Stampin' Up! 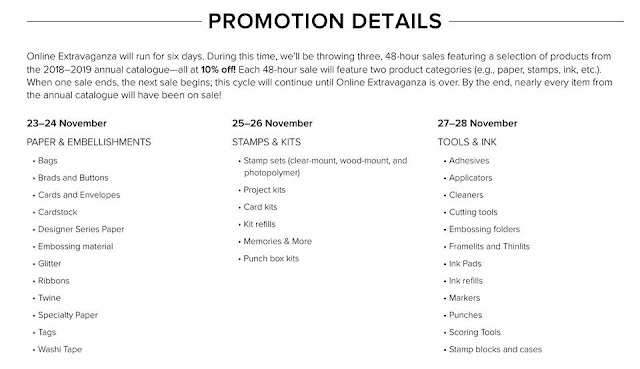 SIX day Online Extravaganza, offering the majority of products in the Annual Catalogue at a 10% discount. Please click here to visit my online shop to see the latest updates, or contact me to place your order or for further information. Those are all so creative. Especially like the rounded box! The box on the left looks interesting. A nice suite to have on hand for the holidays.